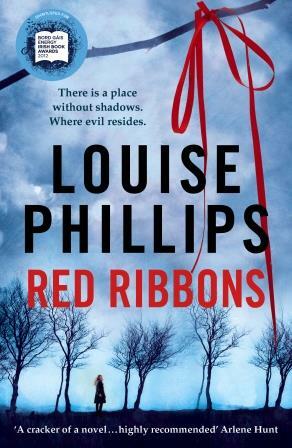 If you enjoyed Red Ribbons, or know friends and family who like psychological crime fiction, then spread the word if you can. 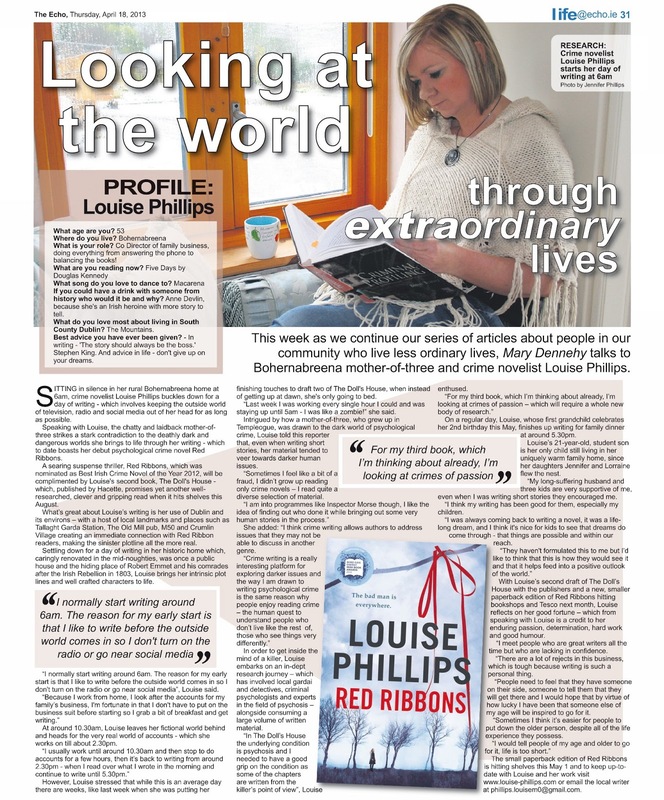 Thanks to the ECHO for a lovely interview last week! 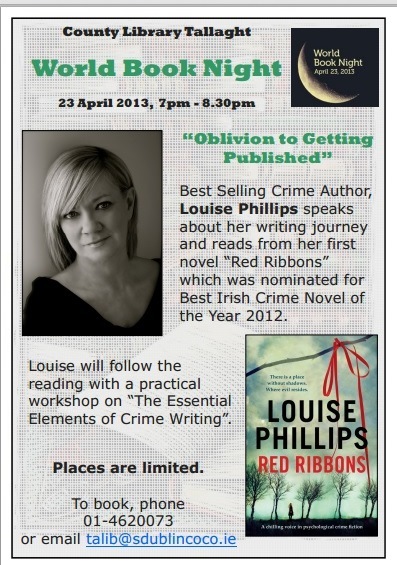 World Book Night Reading & Workshop at Tallaght Library - Get booking!!! I am delighted to be doing a reading next Tuesday evening the 23rd April at the wonderful library in Tallaght, as part of the WORLD BOOK NIGHT celebration. The evening will kick start at 7 p.m. with a brief introduction and short reading, followed by a one hour workshop based on 'THE ESSENTIAL ELEMENTS OF CRIME WRITING' which will conclude at 8.30. Looking forward to seeing some of you there!! 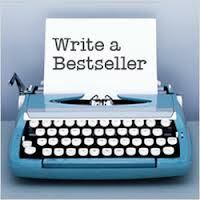 The Morning Show 'Write a Bestseller Competition' with Poolbeg! POOLBEG Press are once again running their Write a Best Seller competition in conjunction with TV3′s The Morning Show. Then this could be for you. ‘The Morning Show with Sybil & Martin’ have teamed up once more with Poolbeg Press, to offer aspiring writers the chance of seeing their novel published and on bookshelves around the country. Closing date 26th April 2013!!!! Entrants must submit a previously unpublished work that is original to the author. This can be adult fiction or non-fiction. Submissions must be between 100,000 - 120,000 words in length and must be accompanied by a 1 page synopsis of the novel and a completed application form. Click here to download the Application form. Only completed, printed manuscripts will be accepted. Please also submit a copy of the manuscript on CD in Word format. Manuscripts must be unbound and typewritten. Please ensure submissions are printed on one side of the page only. Manuscripts must also be double line spaced and all pages must be numbered. Applicants can enter only once. Closing date for the competition is close of business on Friday the 26th of April 2013; manuscripts after this date will not be accepted. The winner will be selected by Poolbeg Press and The Morning Show with Sybil & Martin. 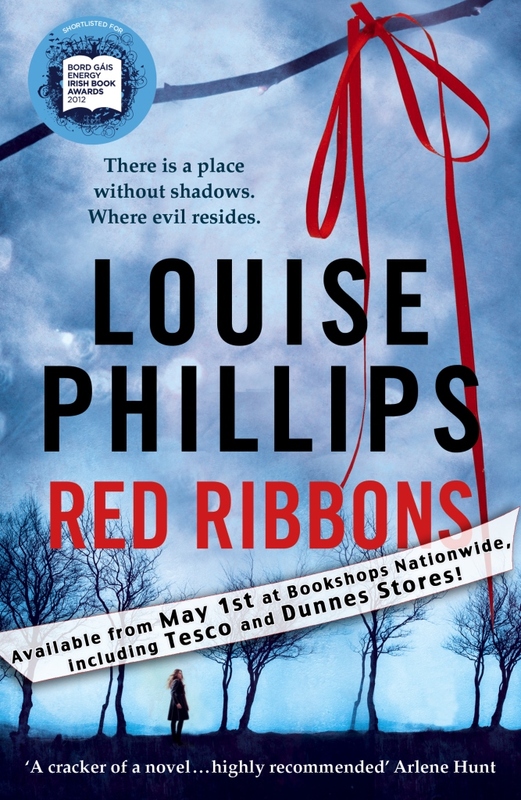 Winner will be announced on The Morning Show with Sybil & Martin in June 2013 and published by Poolbeg Press in Autumn 2013. The winner of the competition must be available for publicity and media engagements following the announcement of the winner of the competition. Red Ribbons has gone all Blue!!! 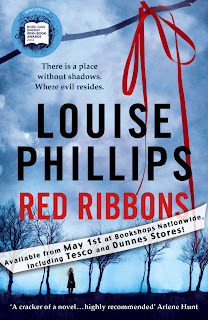 It will be available in Tesco, Dunnes, and book stores nationwide, as well as via Amazon! Right - it is done! The Doll's House second draft is over. My muse, which incidentally is my alter ego,(the writer who is disciplined, creative, hard working, imaginative & determined) was with me all the way! We both had a large mug of coffee afterwards, (and some smaller cups in between), then we both had a shower, because the weekend was all about writing - showers, conversations with family members, saying hello to the dog, and practically everything else, went by the wayside. All 437 pages are resting - quietly finding peace. 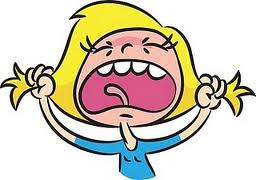 Recuperating until we reach copy editing stage - which is much more fun!!! So thanks all for the support. 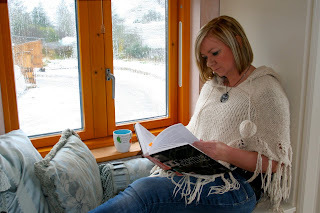 It is a lonely life this writing lark, and it is good to know other human beings exist out there, whilst the half-cracked, crime writer, hides away in her fictional world!! Edit Number (???) 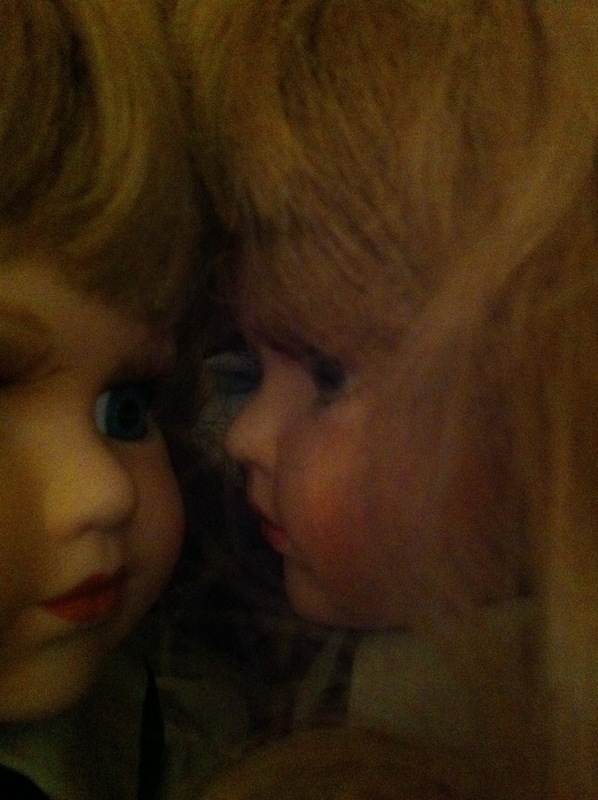 of The Doll's House is now at 75% or 88,000 words. Reading by Janet E Cameron from 'Cinnamon Toast and the End of the World'. and Irene Lawlor 'Discovering Ireland'. Proceeds to the Brian Lawlor Fund for assisted technology, which will help him continue his education. Brian is 17. Sadly he had an accident last September and came off his bike. He was left paralysed.